Fall is officially here! 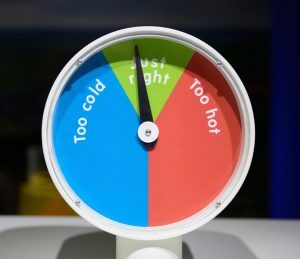 Okay, so that doesn’t mean much for those of us in Florida—but temperatures will start to cool down a bit, at least to the point that we might be able to turn off our AC systems at night soon. 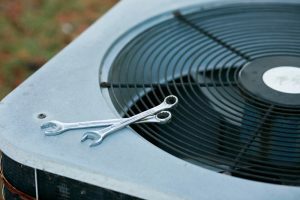 With this short reprieve from the heat, now is the perfect time to consider what Gulf Breeze, FL air conditioning services you may need. 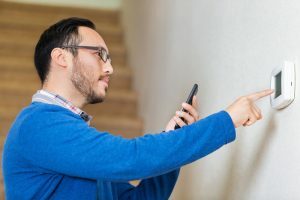 For instance, if you notice anything wrong with your air conditioner, even something seemingly minor like a strange noise, you should have our professionals take a look at it to determine if repairs are imminent. It’s understandable why you might want to just ignore any signs of an ill-performing AC for now. After all, if you won’t need it as much soon you can probably just wait until next spring, right? 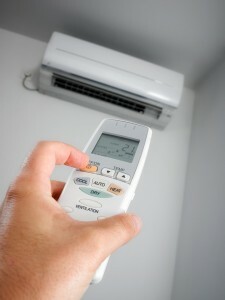 Are You Conducting This AC System Task Every 3 Months? When is the last time you changed your cooling system’s air filter? Did you even know that your air conditioning system has a filter? Upon installation your AC system has an air filter that protects the inside components from dust, dirt and other debris that could cause damage to the various components within your system. Posted in Air Conditioning | Comments Off on Are You Conducting This AC System Task Every 3 Months?